Anvic System is a reliable name having experience of more than two decades. The company is located in Pune, Maharashtra, India and running efficiently under the leading lights of experts and professionals. The firm was founded in 1981 with the idea to design and develop High - Tech electronic products based on microprocessor systems. With both the partners having a sound technical base, a number of special purpose products having microprocessor-based controllers were designed on a turnkey basis for several reputed companies, such as Alpha Laval & Cummins Diesel Sales & Service & Accurate Engineering. With the experience of several turnkey projects, the partners decided to design & develop a product for their own company, which is a purely electronics product useful for ground water prospecting. 1985 - The microprocessor based Earth Resistivity Meter - Known popularly as Aquameter CRM 20 was designed and developed. Initially all the marketing activity on behalf of Anvic systems was carried out by Sparkonix (India) and the products were marked with the Sparkonix label. Since 1991, the entire marketing activity has been taken over by Anvic Systems and the products are now sold under it's own name. 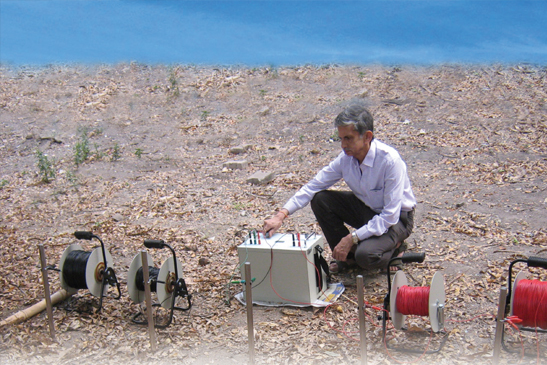 1991- Introduced Higher power version of Aqameter CRM 500, which is especially useful for low resistivity soils of northern India and coastal region. It has a depth of penetration up to 600 meters. 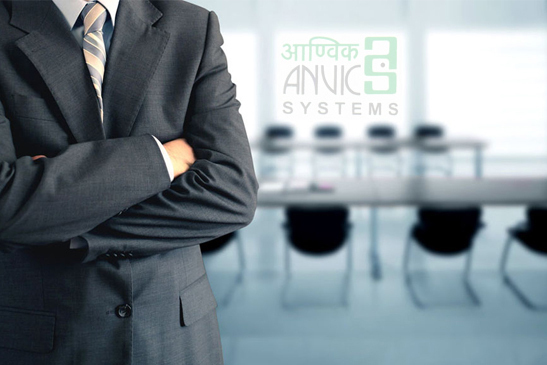 Anvic Systems aims to continuously meet & exceed customer requirements by adopting Appropriate Technology, Strict Quality Control Measures and 100 % On Time Delivery with an objective of enhancing Customer Satisfaction.